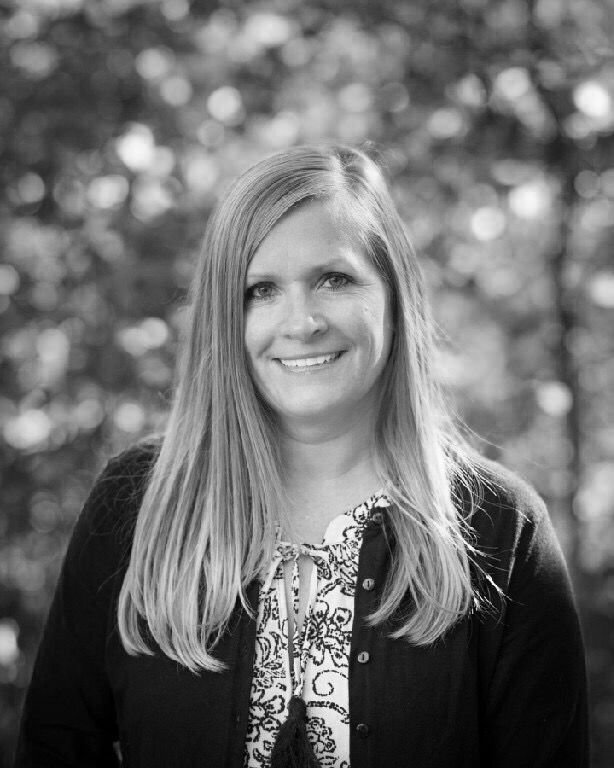 Rebecca Kurian, Administrator/Education Coordinator/Primary Teacher ~ “Miss” Rebecca has been with Greenwood Montessori School for five years and in the field of Education for over 22 years. She holds a Master’s Degree in Teaching and a Bachelor’s Degree in Human Development and Family Science, with a minor in Early Childhood Education. Rebecca is Elementary, Early Childhood and Substitute certified in the State of Rhode Island. Prior to joining GMS, Rebecca worked in the Montessori field with school-aged children and as a Center Director at a large early learning facility in Long Island, New York. Rebecca is passionate about the education of young children and is consistently looking for ways to deepen her understanding of how children learn. Originally from the state of Oregon, she has now made her home in Rhode Island with her husband Nick and two young children, Blake and Madelyne.